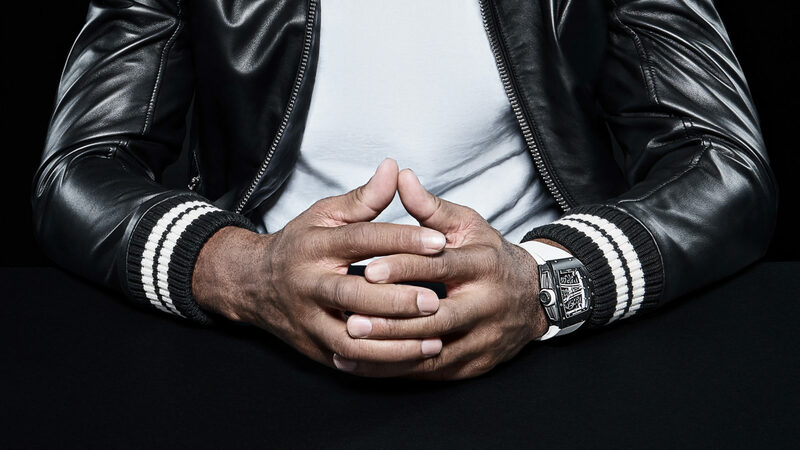 In continuation of its commitment to support excellence and creativity, Richard Mille recently welcomed three new partners into the Swiss brand’s family — Palais de Tokyo, Nelly Korda and Didier Drogba. Ushered into a space that recognises and values the achievements of an internationally renowned centre of art and world-class sports people, each of these associations underlines the company’s passion for encouraging artistic innovation and competitive originality. Richard Mille just signed a three-year partnership with Palais de Tokyo. With the intention of ensuring that the flame of art burns bright in the French capital, Richard Mille has signed a three-year partnership with Palais de Tokyo. 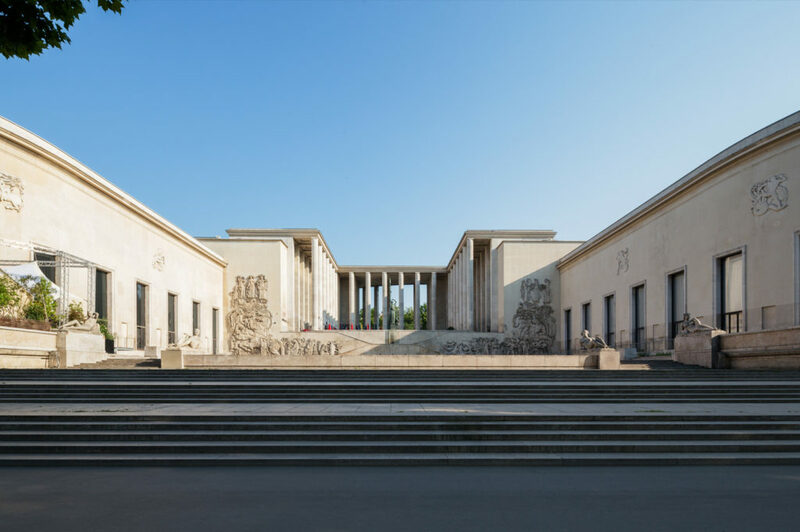 Located in the heart of Paris, Palais de Tokyo is not a traditional museum and doesn’t feature any collections. Rather, it is a centre for contemporary art and a vibrant, experimental platform dedicated primarily to French and European art. Providing an expansive gallery space for exhibitions to established and emerging artists, it’s clear that the venue shares Richard Mille’s enthusiasm for forging a new aesthetic by encouraging the same independent mindset that catapulted the Swiss brand to a leading position in the haute horlogerie universe. Rising superstar Nelly Korda is Richard Mille’s newest partner from the golfing world. Fresh off her victory at the ISPS Handa Women’s Australian Open in Adelaide, rising superstar Nelly Korda is Richard Mille’s newest partner from the golfing world. Just 20 years old, Nelly has been making waves since 2016, when she won the Sioux Falls LPGA Golf Tournament leg of the Symetra Tour, before going on to play in the LPGA Taiwan Championship where she claimed her first LPGA tour title. In keeping with other talented athletes involved in developing a sporty women’s collection for the brand, the young American wears the iconic RM 007 Titanium watch — a feminine automatic piece that combines beauty, ergonomics and technology. Built along modern, sophisticated lines, the elongated shape of this exquisite timepiece fits snugly on the wrist, its design demonstrating a holistic approach to the case and dial. Additionally, the free-sprung balance gives better reliability in the event of shocks, and also guarantees better chronometric results over an extended period of time, making it the ideal choice for any sportsperson. But it’s the RM 007’s intrinsic elegance and luxuriousness that makes it appealing to all women. International football star Didier Drogba was revered as one of the best strikers in the world during his stellar career. 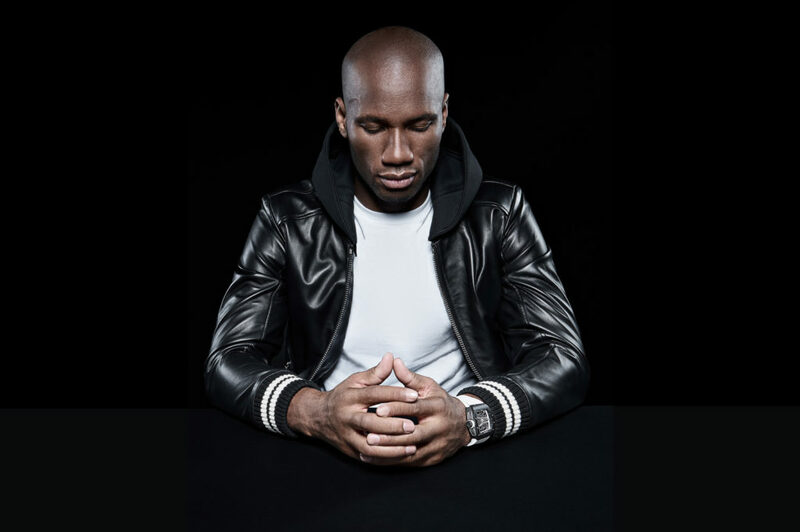 A proud addition to the Richard Mille family, international football star Didier Drogba is celebrated for his professional accomplishments as much as for his personal contributions. Adored by millions, Didier is the Côte-d’Ivoire’s record highest goal scorer and, during a stellar career, was revered as one of the best strikers in the world. A watch aficionado and fan of the brand, Didier has joined the Richard Mille group of men and women, athletes and artists, who are committed to protecting and defending those in need, supported by the watchmaking brand.